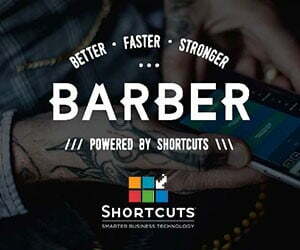 You are at:Home»Comps & Promos»Join the Modern Barber Product Posse! Join the Modern Barber Product Posse! Want to test products? Get involved with product development? 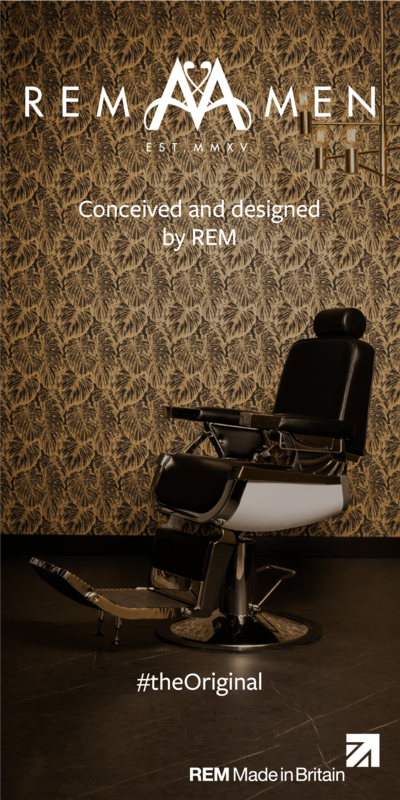 Voice your opinions�on those clippers/that pomade/the latest launch? We�re seeking members of a hard�core Product Posse to receive complimentary goodies in return for worthy input.